← Art in the Park begins September 9! 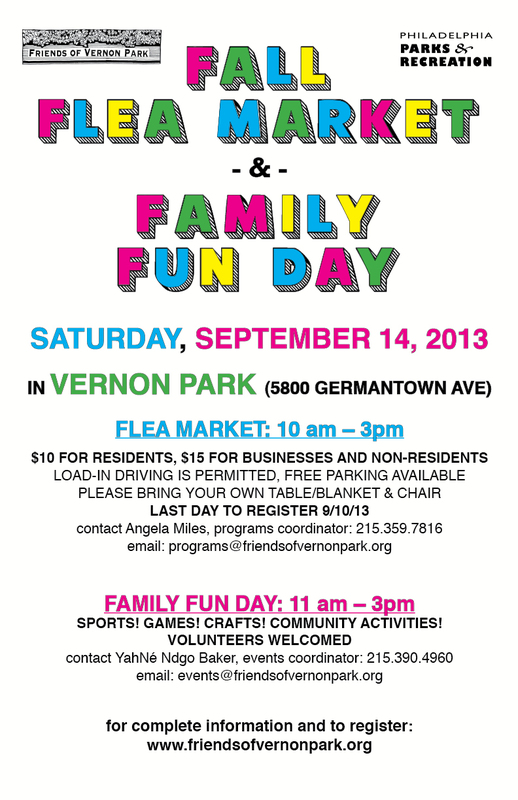 Flea Market & Family Fun Day September 14! Please spread the word to you friends and neighbors and join us Saturday, September 14. Spaces are affordable— clean out your basements, closets and garages to sell at the flea market and then head over to enjoy some activities and games at family fun day! If you are interested in a flea market space: Fill in the form below and you will be contacted with the official application. Thanks so much!